LIMITED EDITION! 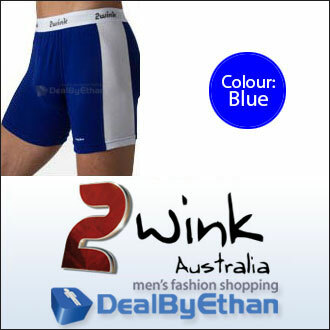 A traditional classic long boxer design with extra front pouch space for the well endowed man. 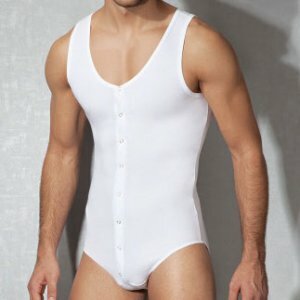 Made from 100% breathable, luxury cotton. 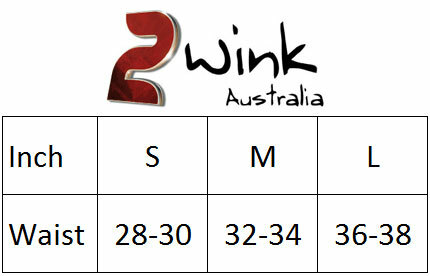 Embroided elastic waistband with 2wink logo waistband. Perfect for those cold winter days around home or wear out under jeans.